Are you lost without your tweet share count? Don’t worry, I’ve got you covered. Third-party tweet buttons have been looking a little strange ever since Twitter removed the share count on their tweet buttons back in November 2015. Many bloggers used the tweet count as a simple way to measure the popularity of a post at a glance so it’s a bit annoying that the facility has been removed. Twitter explained the removal in a blog post back in October but it doesn’t’ make the loss any more bearable. Fear not bloggers there is an alternative to Twitter’s undocumented API endpoint that powered the count. 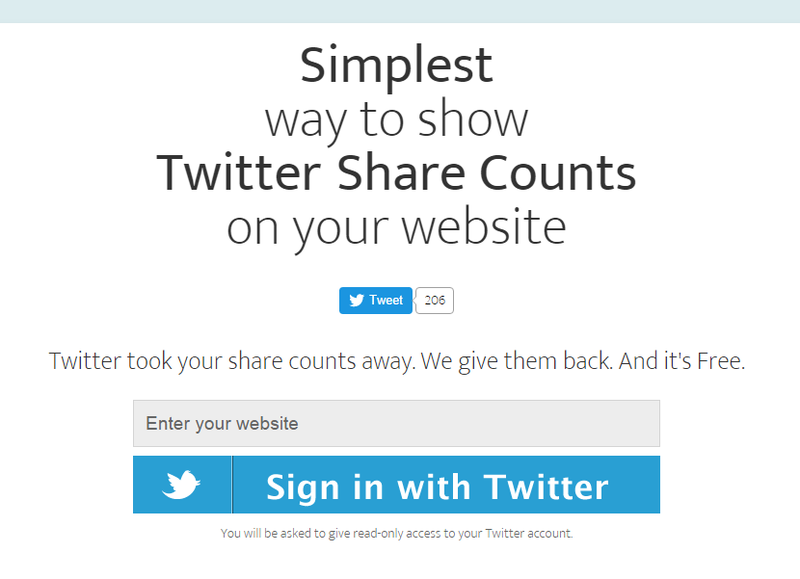 NewShareCounts is a service to track Twitter share counts of any website. It replaces Twitter’s own service and is so simple to set up, you will be up and running in minutes. NewShareCounts also allows you to add multiple web sites to your account so there is no need to create separate twitter accounts to monitor several sites. OpenShareCount is another service that adds tweet share counts. To sign up to the service you will need to provide your name, email address and domain name. You will be asked to authorise the access to your Twitter account. 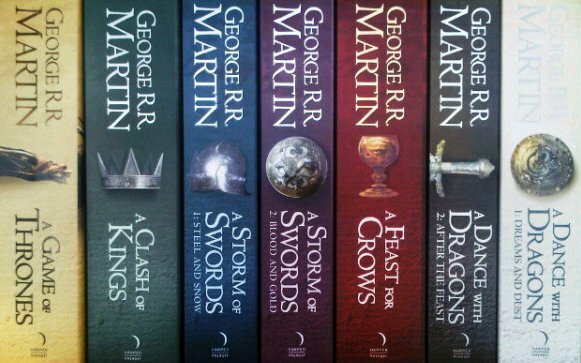 You will then be taken to a page that gives you a choice of codes and corresponding buttons. You need to paste the code into the source of your website, right after the code for the existing Twitter button. Alternatively you can use OpenShareCount with a custom Twitter button. This requires that you replace links in the script of our current Twitter button with the URL given by the service. I tested NewShareCounts first and after simply copying and pasting code into a widget to get the service working, I wasn’t inclined to go fiddling about elsewhere on my site using the OpenShareCount method. You may prefer this service for whatever reason so don’t be put off my laziness. Unfortunately Twitter only shows 7 days of history, so all share counting services can only show shares that happened no more than a week before you sign up and start tracking your website. So don’t delay, if tweet counts are important to you sign up to a service today! Great post, and thank you very much for mentioning NewShareCounts! A single thing I’d add is that you don’t have to create separate Twitter accounts to track many websites with newsharecounts (that’s probably a typo).